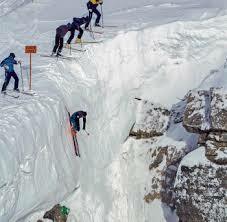 Corbet’s Coulouir, top of Rendevous Peak, Jackson Hole Mountain Resort. Not skiing in Jackson Hole? I won’t ski in Colorado. I live in Texas, but Colorado is out for me. It’s not the marijuana, it’s the elevation. 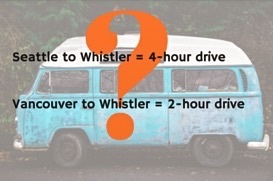 For me and my husband, Brad, elevation means altitude sickness. 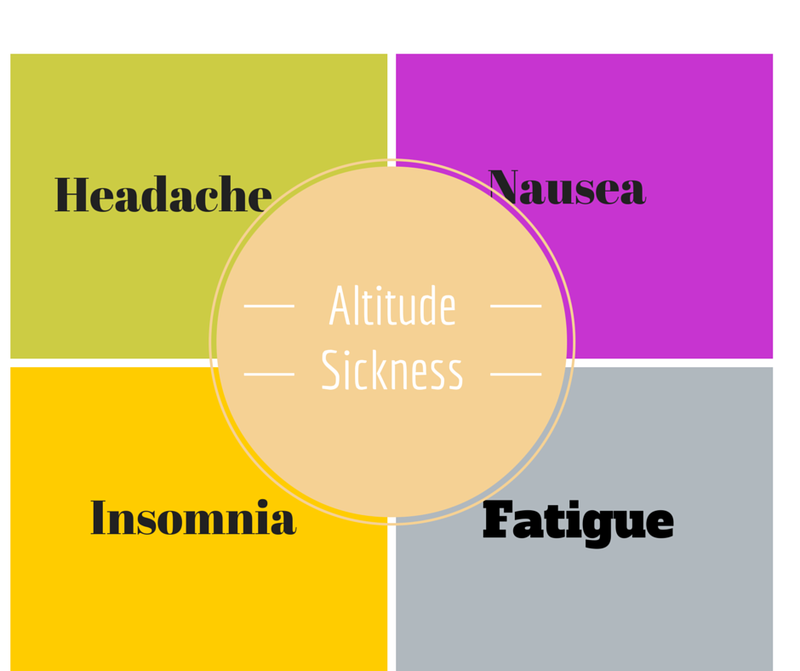 What is altitude sickness? Altitude sickness is like the worst hangover you’ve ever had. 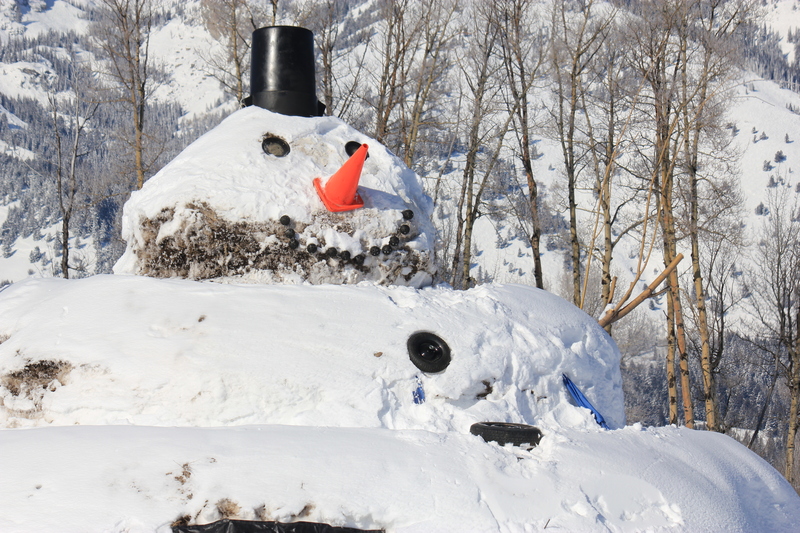 Trash can hat, tires for buttons, this snowman has one large grin.